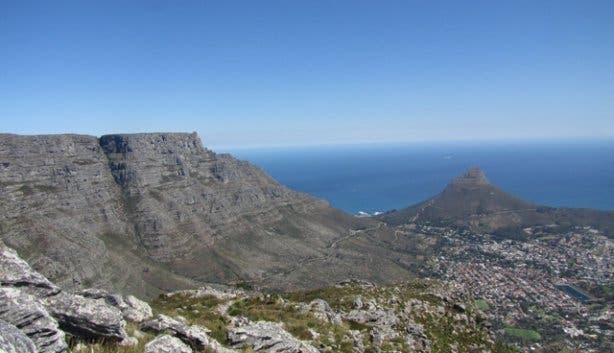 There are hundreds of great walks and hikes to do in and around Cape Town and with the Table Mountain National Park offering everything from long hikes to the top to sheltered forest walks there is something for everyone. Never hike alone - four is an ideal size for a party. 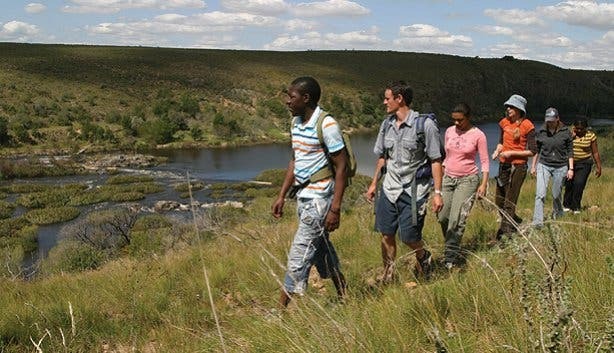 Choose the route according to the ability, fitness and experience of the group. Tell someone exactly where you are going (up and down routes, as well as your expected time of return) and stick to this route and plan. Always go prepared for bad weather, i.e. 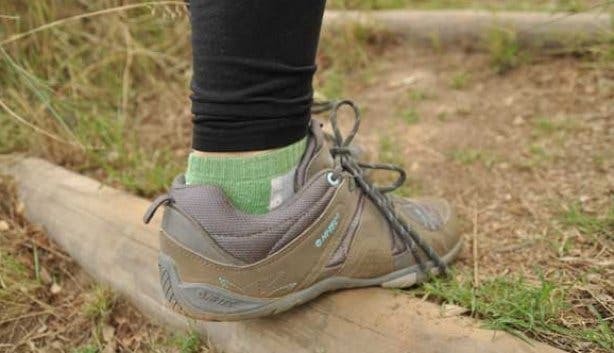 take proper weatherproof clothing even on a sunny day (wind and rain proof); torches - with spare batteries and globes; good footwear - strong boots or shoes with non-slip soles; food; water; a flask of tea or some other beverage; a rucksack to carry it all in - so as to leave your arms and hands free. 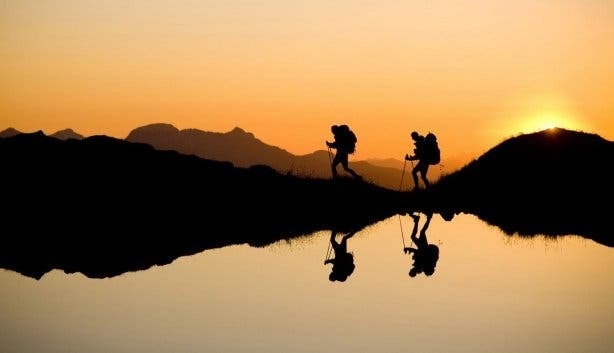 Go with somebody who genuinely knows the way, or carry a guidebook, map or route description - from someone who knows the route. 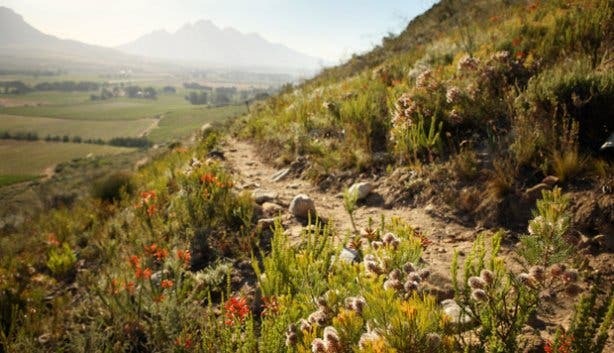 Until you know your way around, keep to the straightforward routes on well-used paths. Follow the same route down, or one you know well. Heed signs advising of danger and do not take short cuts or go down unknown ravines. Every party should have a leader. The larger the group the greater the need for one. Keep together and travel at the pace of the slowest. Do not split up and go in different directions. Watch the weather and time - turn back in case of threatening bad weather, the route taking longer than expected, or the route no longer being easy to follow. On your return tell whoever is expecting you that you are back. Should someone have an accident keep calm; stay together until things are sorted out. Ascertain to the best of your ability exactly what the injuries are and attend to them, where possible. Approach the patient, if safe to do so. If there is any possibility of spinal damage (especially to the neck) - do not move the person unless it is necessary to do so for safety reasons. Do not rush off immediately and report an accident. Fifteen minutes or so spent observing reactions and making the person comfortable is time well spent. It happens quite often that even if someone is knocked out temporarily they may not be seriously injured and after a rest are able to walk down. Leave someone with the patient if possible - it is imperative that they remain with them until the rescuers arrive. Go for help - do not run if it is unsafe: you are of no help if you do not make it to a phone! For safety's sake, it is preferable to send two people to get help. Accidents should be reported to the nearest emergency services, South African Police station or relevant authority responsible for the area in which the accident occurred. Stay at the phone, the mountain rescue leader will contact you for further details. If necessary, send someone else back to help. Remain available for questioning by the rescue leader so you can give full details of the accident. Don't panic. If you told someone where you were going and when you were returning, a rescue team will come looking for you. If you get lost or find yourself in an area that looks unsafe retrace your steps - do not push on into the unknown. And, if you cannot find the path you left, look for a safe route - preferably down broad open slopes - making sure that you can retrace your steps at all times. If trapped, seek shelter. 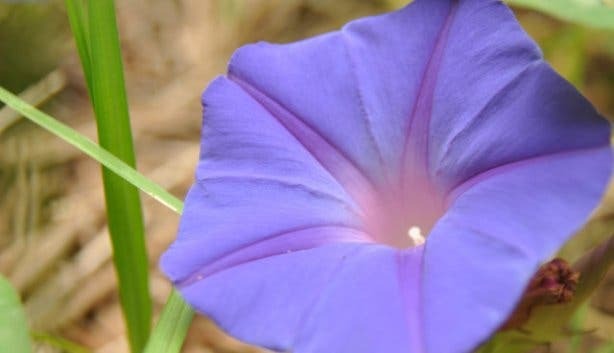 It is important to get out of the wind, but don't hide yourself so well that you become impossible to find. Do not descend an unknown ravine. A cliff or waterfall may be hard to spot in dim light or rain. Phone Wilderness Search and Rescue on 021 937 0300 or emergency services on 10177 or the South African Police Serivce on 10111. Stay at the phone - someone will contact you for further details. Depending on the nature of the incident, a rescue operation may be started immediately or the rescue leader may decide to postpone until first light or until the weather improves. 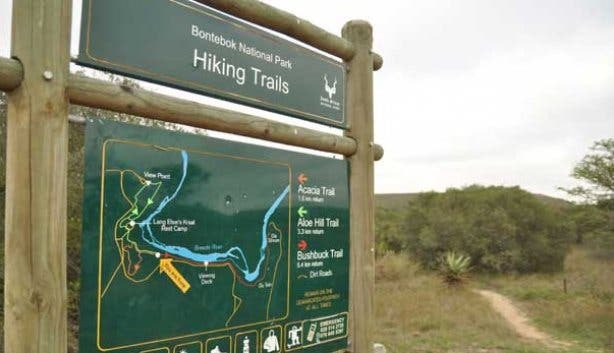 There are unfortunately incidents of crimes along some of the popular hiking routes so walk in large groups, take your dogs along where it’s allowed and don’t carry valuable equipment, documents or sentimental items. Call 10111 as soon as possible to report any incidents. 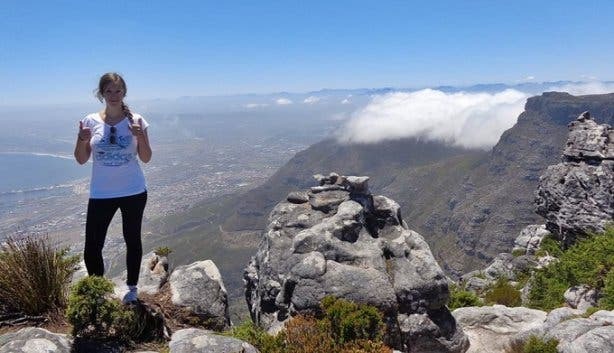 If you are in the Table Mountain National Park call 0861 106 417 to reach their security team. 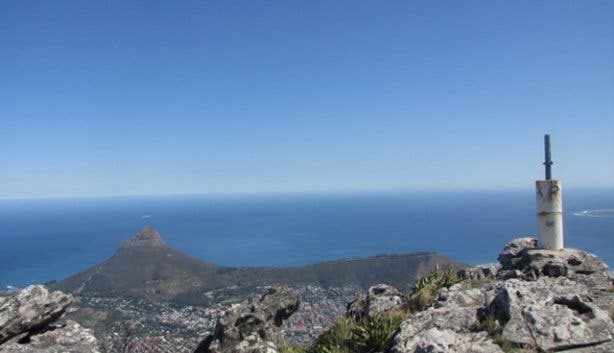 Thank you to Andre van Schalkwyk from the Table Mountain Safety Action Group for his valuable input and to the Mountain Club of South Africa for their safety tips. 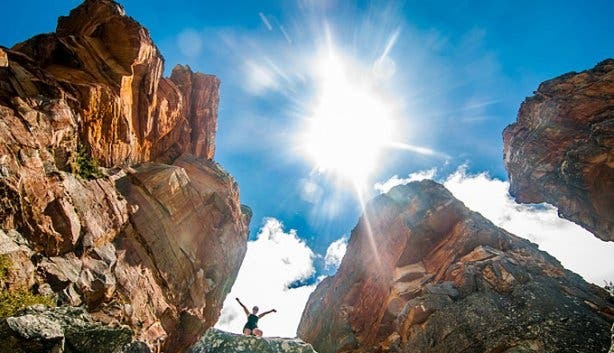 If you are inexperienced but would like to start hiking then contact the Mountain Club to find out more. Subscribe to our popular newsletter and follow us on Facebook and Twitter. 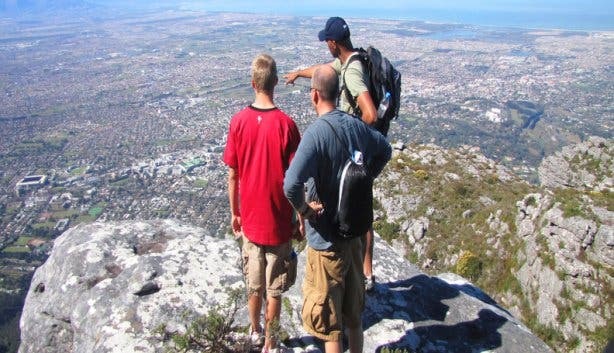 Check out our Lion’s Head, Devil’s Peak and Contour Path hikes to get you started.